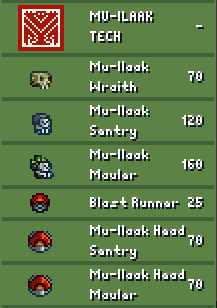 Mu-Ilaak Wraith, Created from the corpses of fallen enemies. Lacks ability to regenerate. Mu-Ilaak Sentry, Fast And Cunning. Mu-Ilaak Mauler, Brute and Heavy. 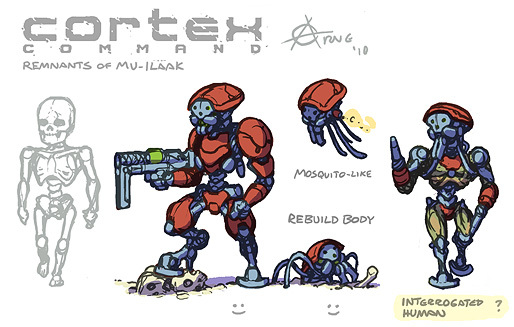 There are also weapons such as the ones seen in the original concept art of the Mu-Ilaak. The special ability within the Mu-Ilaak is their ability to regenerate their bodies. Upon death they detach their heads from their torso and start regenerating. It's also a PIE menu function now. If you want to help with this mod, It would be a pleasure. Remember that I just want the Mu-Ilaak to exist so I really don't want credit for the mod even if it was me that did it. The credit should go to the Community of CC and Arny for his art work. -Make it more pretty and balanced. -More Sprite Changes to all actors. -Edited Mu Baoni for balance. -Mu-Ilaak Jet packs are volatile. 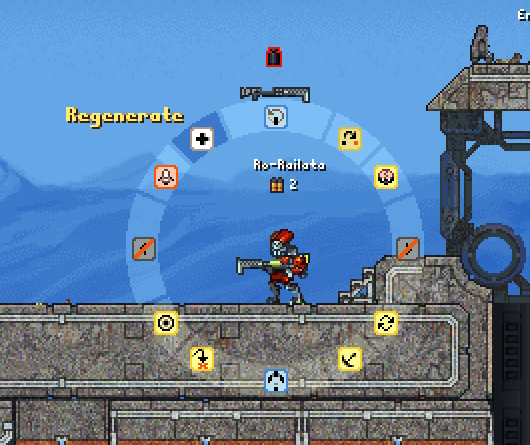 -Added Regenerate Pie Slice for the sentry and Mauler. -Increased Price for both Mauler and Sentry due to them being able to choose when to regen now. -Improved sprites for the actors. -Fixed bug where AI wasn't used properly, now they should pick up weapons in front of them. -Added official Faction file support. -Special effects on weapon rounds for the more plasmanisss. -AI scripts updated to work with CC 1.05. -all devices are now taking advantage of the AddToGroup sistem for better use with the AI. -regen script's working thank's to The chairman. -Miner aesthetic tweaks on effect's. 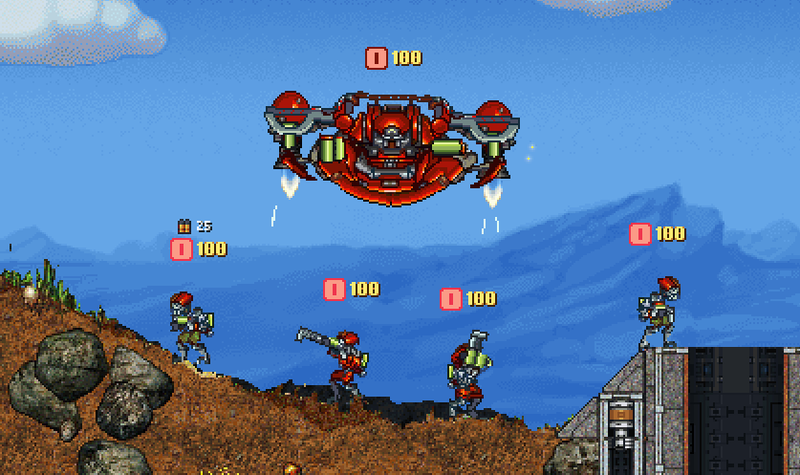 -Added Bombs-- Plasma grenade and glui grenade. ....Creator of the concept art. ....4zk -- For giving me advice for adding more color to the red, and I've tried a little! ....thechaotic1 -- For the Crescent bullet Idea. You know the weapons plasma shooty effect moon thingy. ....AbsoluteCero95 -- For requesting the Pie menu regen thingy. Last edited by Grimmcrypt on Mon Jan 04, 2016 4:01 am, edited 47 times in total. How come the picks dont show?. Last edited by EpicPanda on Fri Jul 13, 2012 7:17 pm, edited 2 times in total. and it would need time to charge in order to Regenerate so they wouldn't be as invincible as the Zombot's Because the Acrab would be week when in that form. Edit... because My original mod wasen't going to be about the Mu-Ilaak so I left it that way. Last edited by Grimmcrypt on Fri Jul 13, 2012 7:47 pm, edited 1 time in total. you need to embed the picture with the 'Img' button, click it and then put a direct url to the image there. So I would need to Upload the Image to a site somewhere? if yes then what site would you recommend? Personally, I use minus, it's free with no ads, nice and easy to use and has tons of storage. Guns look too similar imo. They shouldn't all have that droopy stick on the front. I thought that two but I needed there weapons to have a signature mark. kinda like all the coalition weapons have green or dummy weapons are orange and uses glows for there weapons. edit.. And I think they look kinda cool like that but I guess the community comes first for this mod. Ill see what I can do . I hate to say it, but most of the weapons are copies of coalition weapons. The sprites are nice though. but wich one do you consider to be exact copies? 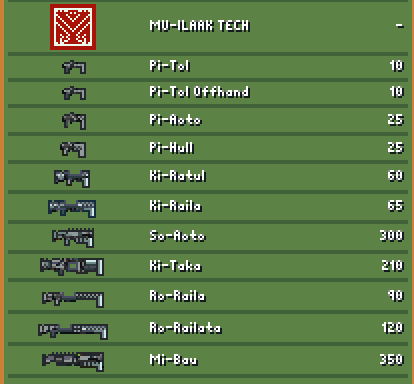 the only ones I did not tamper with was the shotguns and the Mi-Bau. Whats your Opinion on the Sound effects? What do you want to do with lua? Yes I have been working on the description. I consider there weapons to be Plasma based. So I guess they would have a melting affect on things. And I would need a sort of Plasma explosion, It would start with a low light and then increment into a bigger light until it explodes(like Halo's plasma grenade).